This post has already been read 20994 times! Today Nutanix introduced a technology preview of its support for Microsoft Hyper-V Server 2012 in conjunction with the latest release of Nutanix OS (NOS) 3.5. 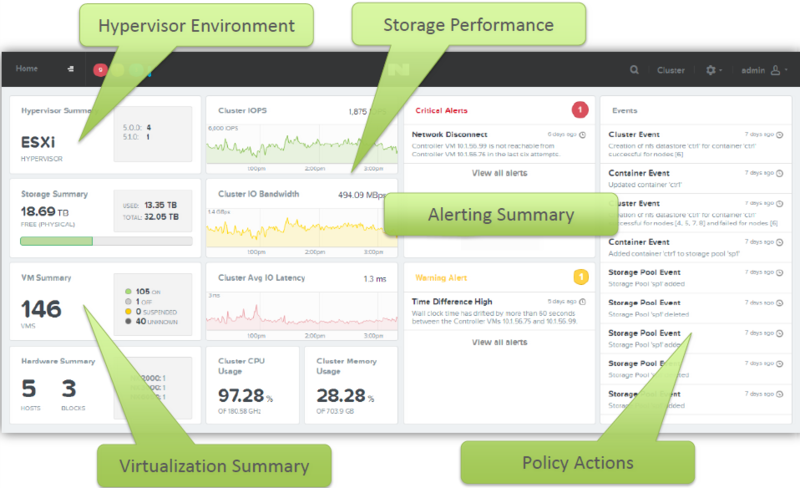 Again Nutanix delivers many enhancements on their Nutanix OS Architecture to expand performance and management capabilities. The PRISM GUI is now HTML5 based for multi device management support. 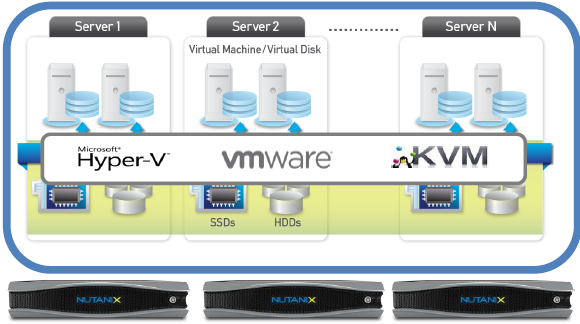 The Nutanix technology preview for Microsoft Hyper-V Server 2012 supports SMB 3.0. 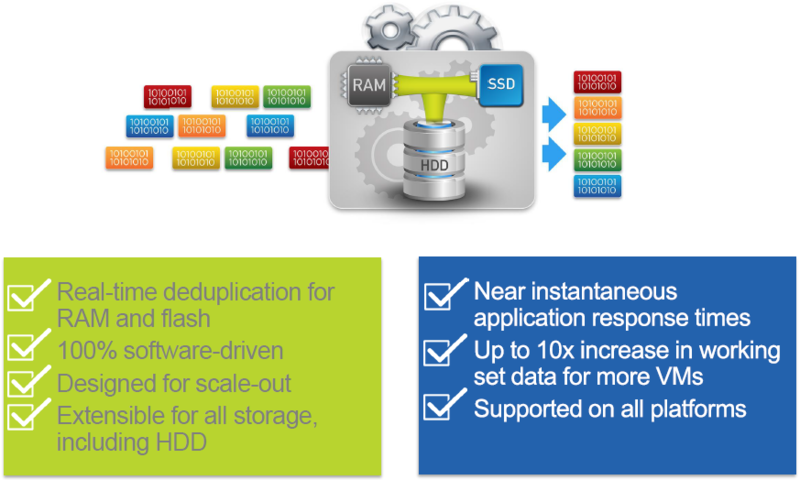 Nutanix tech preview for Microsoft Hyper-V Server 2012 is available immediately for evaluations. 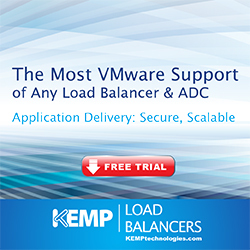 General availability production support will be delivered toward the end of calendar 2013. NOS 3.5 will be available early September available at no additional charge to customers with active maintenance contracts. Last Year at Storage Field Day 2 they simply amazed me with their product demo. Steve Poitras (@StevenPoitras) deployed a new Nutanix cluster, configuring storage and exposing it to EXSi hosts, provisioning a 400 desktop view pool while running a Hadoop job, scaling out the cluster from 4 to 8 nodes in 15 minutes (watch here) this was in November 2012. Now, almost one year later, Nutanix is growing faster than ever. They added +100 employees in the past 12 months. They opened new offices in Belgium, Hong Kong, Japan, The Netherlands, Singapore and Korea. Nutanix is set to take over VMworld 2013 as a platinum sponsor. 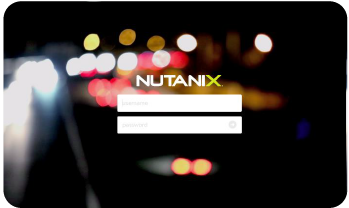 Watch out for X-Men, Nutanix is mutating the datacenter! Nutanix is the first converged infrastructure solution to announce Hyper-V 2012 support (as a Tech Preview) just before VMworld. My guess, there will be others to follow real quick (also with KVM support). The World of Virtualization is more competitive than ever!